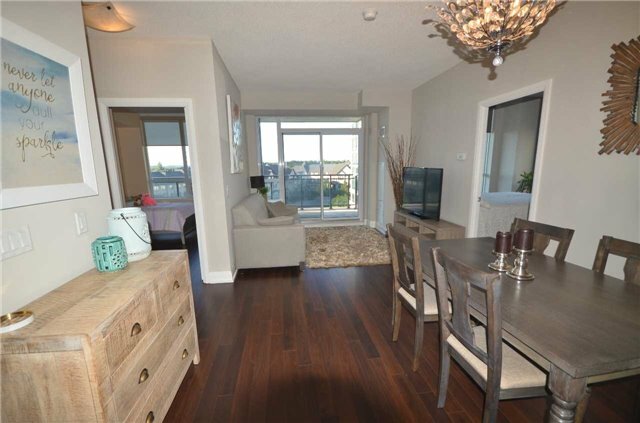 Pre-construction condos in Brampton are an extensive opportunity if you are searching for new condos. With a lot of amenities and added advantages, ranging from fitness area, indoor pool, party/community hall, and many more. Amrinder Mangat, at Re/Max reality services Inc. can help you find the exact place matching all your requirements. With years of experience in dealing with the real estate property, he represents a huge number of clients in his tenure. 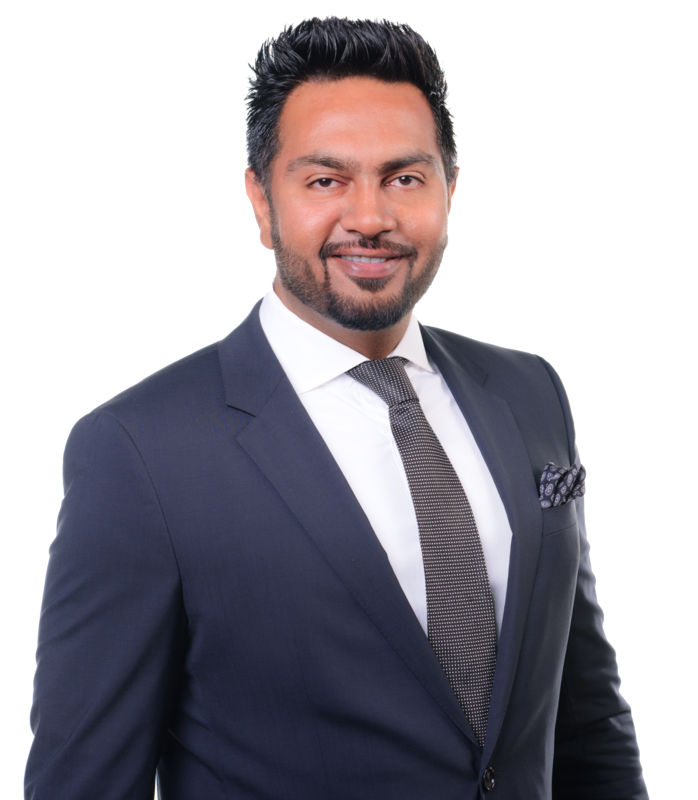 As one of the prominent real estate agent in the province of Brampton, he has proved himself, by winning a number of remarkable awards from several corporations for his professional expertise. Hence, while searching for a suitable condo for the purpose of buying, you can be sure enough that you will be getting the best deal ever. Furthermore, buying a property takes in-depth market research and awareness regarding current property rate. Therefore, taking help from an experienced and professional real estate agent can help you tackle the complicated deals with ease. When it comes to buying a property, be it for the first time or your next home, undoubtedly you will face a lot of challenges. To overcome the hurdles you need to answer each question to make the process smooth. Thus, a knowledgeable property expert can help you clear out all the doubts that may be coming to your mind. 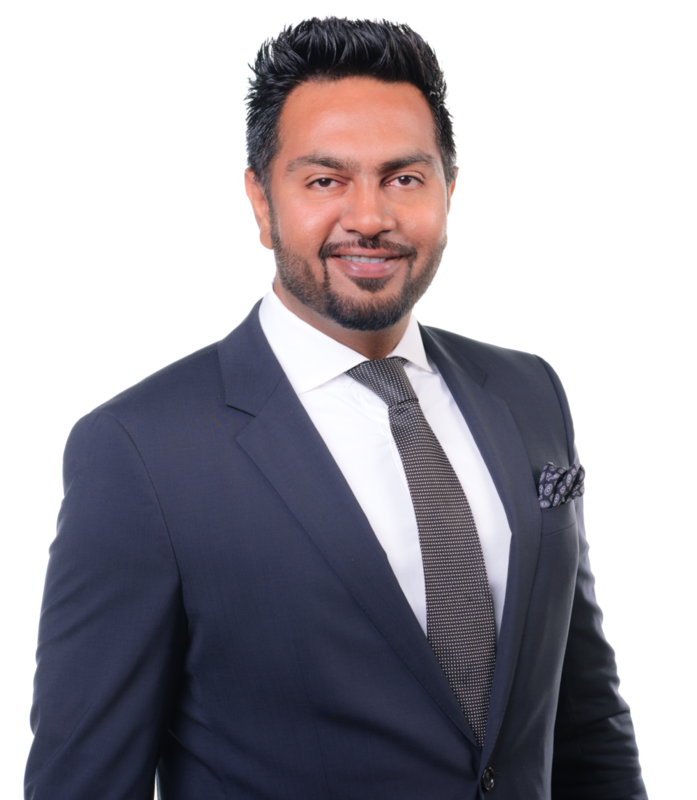 As a matter of fact, not only that but also you can expect some advanced professional assistance if you choose the best real estate agent for pre-construction condos in Brampton. One on one free counselling, to help you understand the process and paperwork related to the process. Extend the horizon of property search, to meet your desired expectation. Complete assistance for property visit until you find a suitable place. Flexible and transparent rate according to the service. Listing assistance and a wide range of choices for property hunt. In addition to that, there is another assistance that you can expect from his professional help. Therefore, get the best deal for your pre-construction condos in Brampton. Disclaimer By entering my contact information I give my express consent to be contacted by 'Amrinder Mangat, RE/MAX Realty Services Inc., Brokerage*' and or real estate salespeople on behalf of 'RE/MAX Realty Services Inc., Brokerage*' to discuss potential services.